Grace is a onepiece swimsuit born to enhance the beauty of every woman. 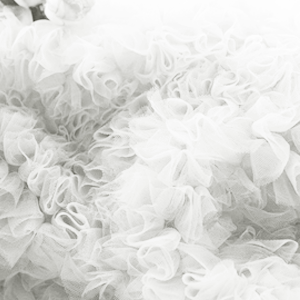 It is seamless and silky smooth and features delicate tulle ruffles on the shoulders. It is available in three different matte shades: white, black, and pink. Grace is a tribute to music and nature: Jeff Buckley’s song inspired us the personality, the style and the name of this Kinda creation, while nature put its final touch on the shoulders of this glamorous piece with the softest tulle ruffles. The shape of this swimsuit is designed to enhance every body as it is seamless, no stretch, durable and shaping! We selected the softest fabrics, only made in Italy, to give you the smoothest experience when wearing your swimsuit. We use only 100% made in Italy microfiber, because we believe that quality makes the difference. We have a strict quality control process on fabrics, from selection to production, which allow us to craft high-end female swimwear and bodywear. 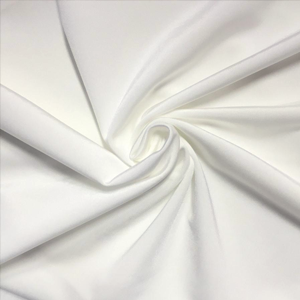 We have chosen 100% italian elastic fabric suppliers to ensure consistency and accuracy in production, and guarantee you receive products that meet (and often exceed) your expectations. We put only the best in our Kinda closet, don’t you? All our swimsuits are made in Italy with the finest italian fabrics and the highest italian passion. Free shipping worldwide on all orders. No minimum required. Yay! We recommend you to handwash your swimsuit and to take care of it, just like we do.